That’s right, Summer is coming!!! In a few months. But that doesn’t stop me from getting excited about it and more importantly buying stuff!!!! 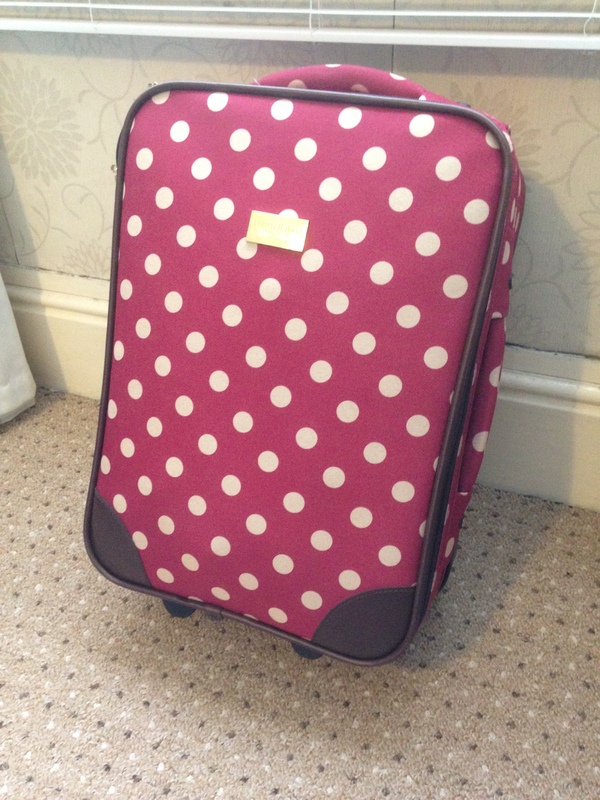 Here are a few things I have bought recently in preparation for summer! 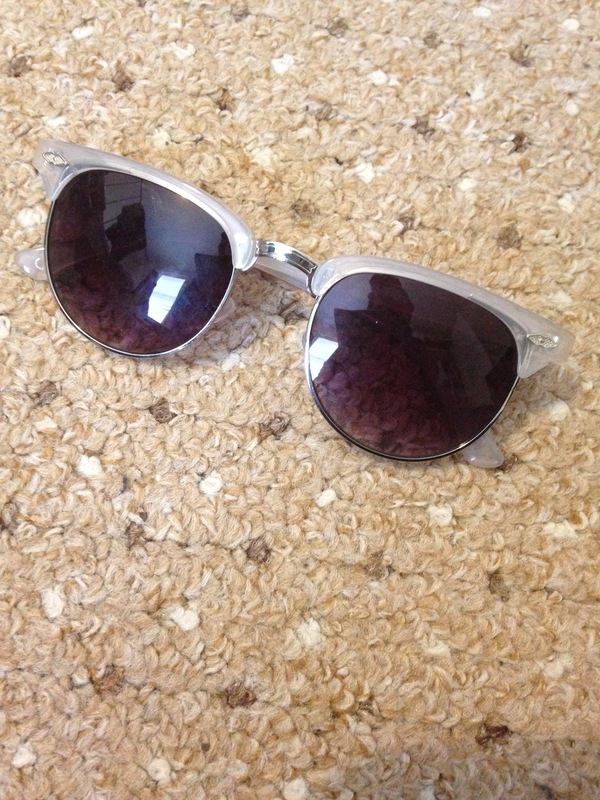 I own so many pairs of sunglasses but I saw these in New Look and couldn’t resist! There such a nice light colour and I love the shape of them!! I saw this in Accessorize and I thought it would be perfect for when I go abroad in the summer. I have been wanting to get a neck pillow as my last plane journey was so uncomfortable! 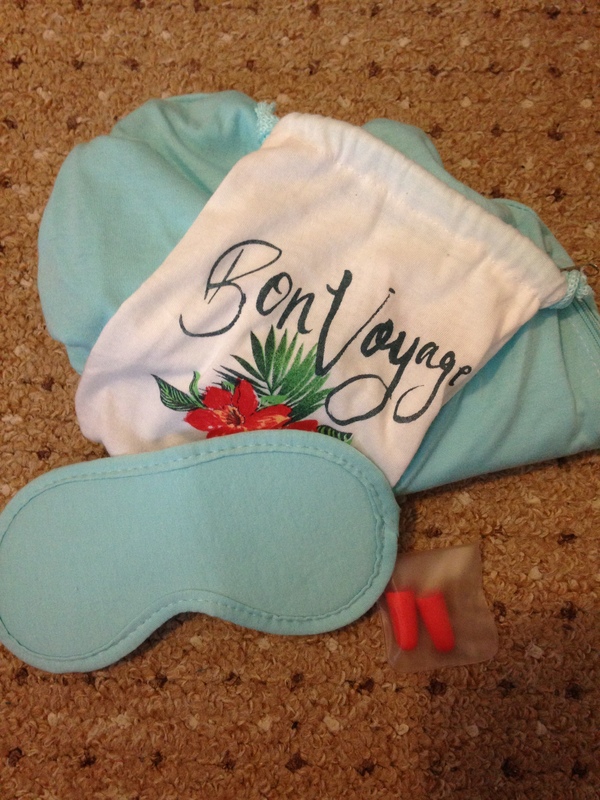 The the earplugs and eye mask are a bonus, and will be very handy if I get stuck next to some loud annoying person. It comes with a little bag to keep it all in and doesn’t take up much space. I have been searching for a nice looking wheely case for ageeees! I wanted one that I can use when I go home and also as hand luggage on a plane. All the one’s I liked where quite expensive but then I randomly stumbled across this one in Sainsburys! I love it so much! It wasn’t to much either, about £20 I think which was as high as I wanted to go. I saw this and thought it would be perfect to take on holiday. 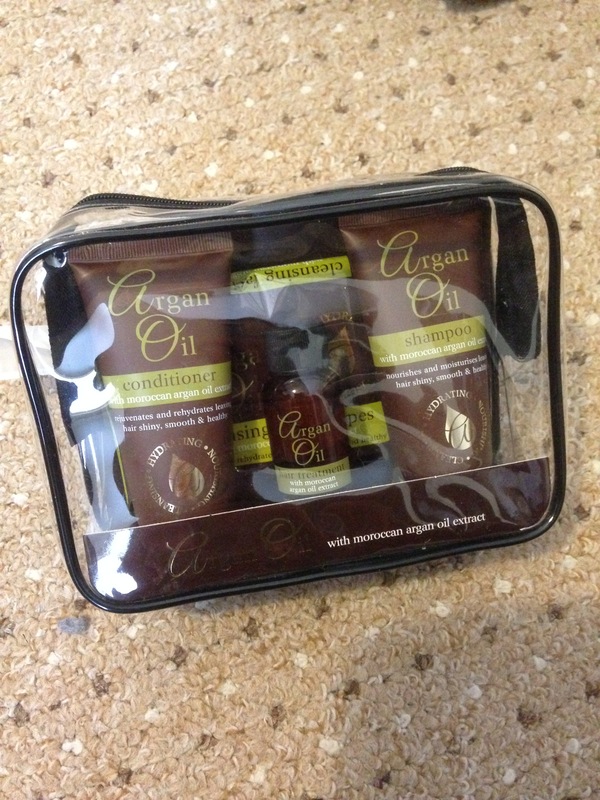 I love using Argon Oil at the minute and this comes with a mini shampoo, conditioner, facial wipes and hair serum. Argon Oil is great because it makes your hair so soft and feel healthy. Perfect if your hairs going to be in the sun all day and in the sea. These are probably my most favourite buy! 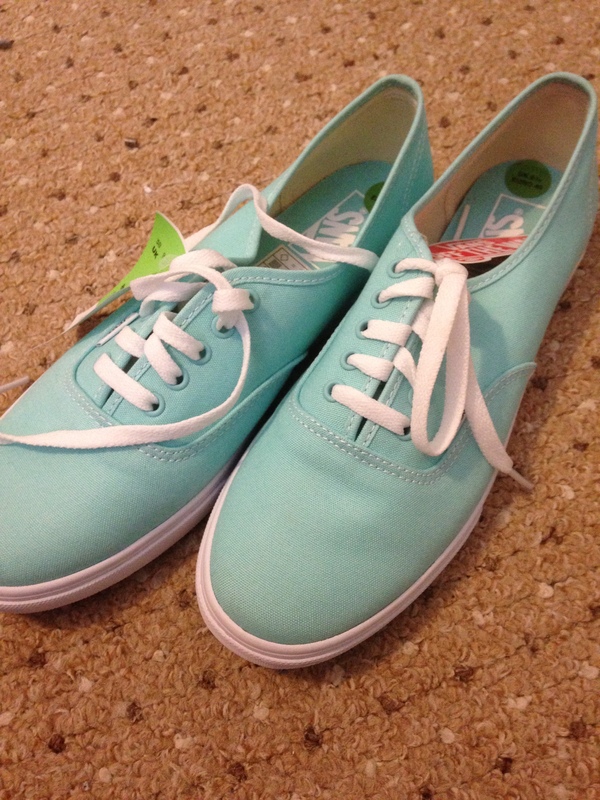 I am obsessed with this colour and I needed some new trainers. 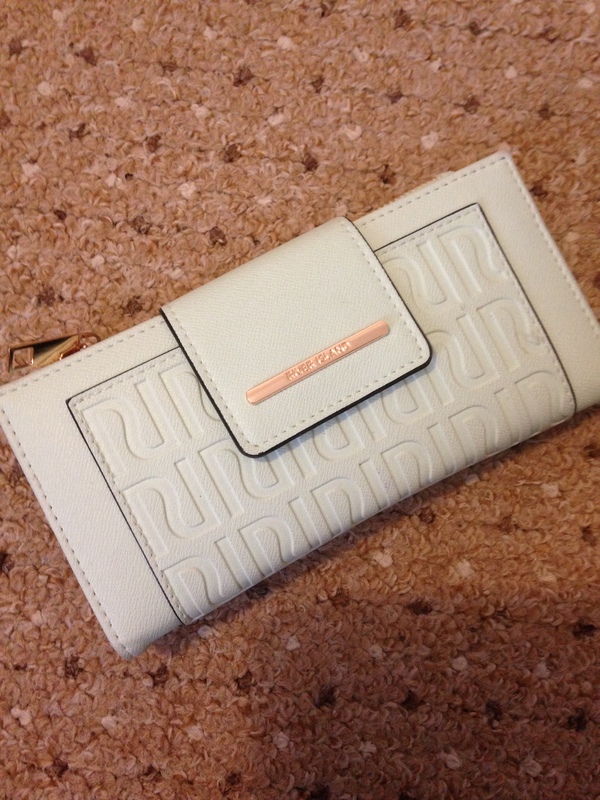 The most amazing part is I got them from TK MAXX for £25!!!! Loving life right now!